Focus on persistent quality, technological innovations, and being customer-oriented. Our goal is provide our customers with the ability to become more productive, flexible and profitable in todays increasingly completive market. Together with our customers, we develop competitive solutions for the challenges of the future in the areas Mechanical, Plant and Materials. With our engineering expertise, we enable our customers to gain an edge in the global market and to manufacture innovative products in a cost- and resource-friendly way. For us, technical progress and innovations, allied with the combined strength of our 30 years experience in manufacturing, are key factors enabling us to meet current and future customer and market requirements around the world, to grow with the markets of the future. Company’s short-term program launched for expertise development of employee. On the long-term program of professional trainings and cultivation, the development of attitudes during missions and approval on the spirit of HengLorne is one part constituting our improving cohesion among employees and our development of employee’s quest for the achievements and emphasis on the sense of responsibility is a win-win choice that we invest on manpower resource, having substantial emphasis on educational trainings for employees. With HengLorne, you can put the solutions of the future onto the road. 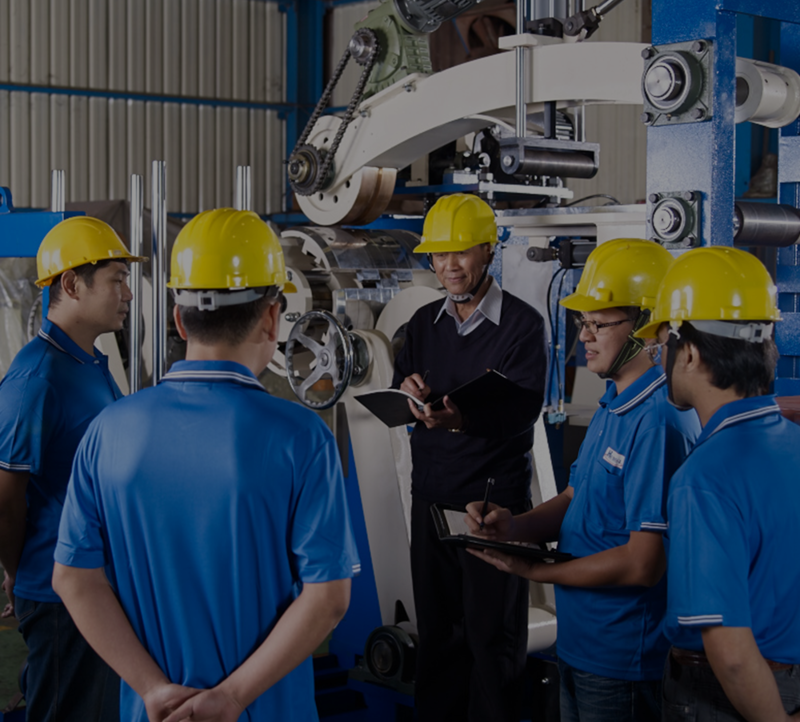 As a professional coil processing manufacturer, we deliver Uncoiler, high precision straightener, coil process expertise and services for the sheet metal industry. We respond to the unique requirements of each customer – with high-quality products and outstanding service to support the challenges presented by the market. We are working to exceed the expectations of the future as well, with innovative solutions for the automotive industry. We are ready to support you when the highest part quality, maximum plant availability and reliable processing are required every day. Maximum precision, durability, load capacity.